Ready for your Private Yoga Lesson? 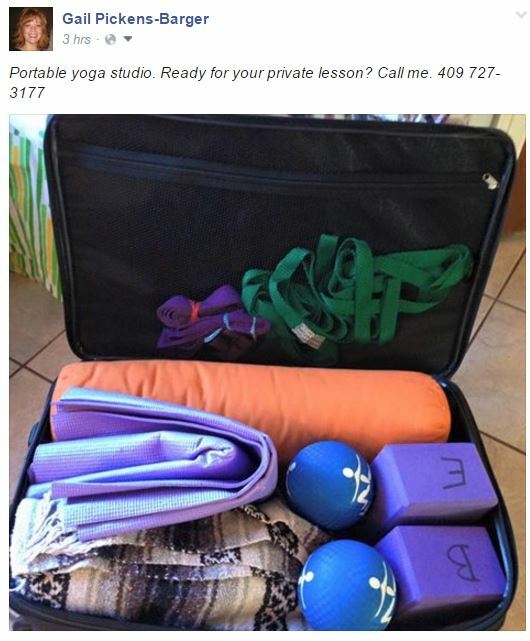 I have my portable yoga studio at your disposal! Posted on February 11, 2016 by yogawithgaileee. This entry was posted in #PrivateYogaLessons. Bookmark the permalink.